In one 90-minute round of belly-laughs, two of Broadway’s best award-winning comedians will fight to see who can get the most laughs out of one audience. 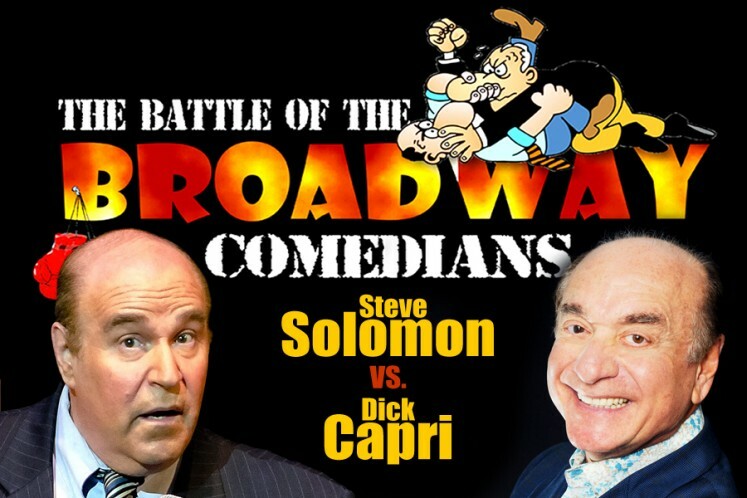 Only you can decide the winner of the Battle of the Broadway Comedians! That is, if you can see through the tears.